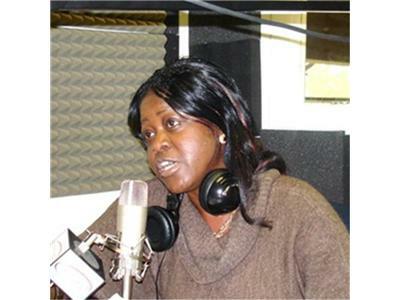 Listen now to Daughter of Zion broadcast (from RN VISION RADIO). Jesus Christ, the great shepeherd of sheep flock. God bless you for being part of this Ministry of Jesus Christ. Learn more about us and support us if God touches you @ www.dzwm.org and our main radio ministry www.rnvisionradio.org. Jesus Christ is knocking at your door... Will you open Him. Are you burdened with anything? The Spirit says " Come !, Take My yoke upon you and learn from Me for My yoke is light.(Matt11:28).Amen. If you will please read Romans 10:9-10. and Philipians2:9-11, Acts4:12. God bless you and keep you and your family in Jesus name. DZWM Foundation: A Foundation for the Chosen Generation'. If you are willing to say yes to Our Royal Diadem( Jesus Christ) your life will never be the same.